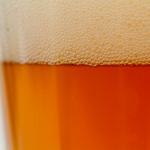 A lightly sweet, citrus infused IPA with a strong and hoppy finish. 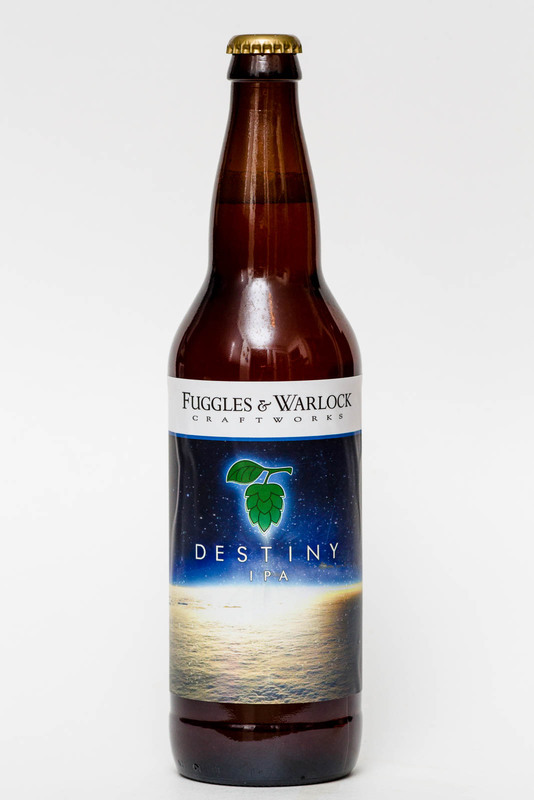 From Fuggles & Warlock Craftworks comes the Destiny IPA. Brewed with 7 different varieties of hops this is an exploration of flavour and creativity. Brewed by Fuggles & Warlock at the Dead Frog Brewery this is yet another sign of what is to come when this brewing team opens their own brewery.From the 650ml bottle this beer pours as a very slightly clouded, golden colour with three fingers of lacing head. The aroma is of citrus, light fruit and a maltiness on the nose. The flavour has a lightly sweet-orange flavour to it with light mango and passion fruit. 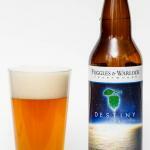 A spicy, piney hop bitterness builds as the citrus notes fade near the finish making for a relatively bitter, sap like final note. 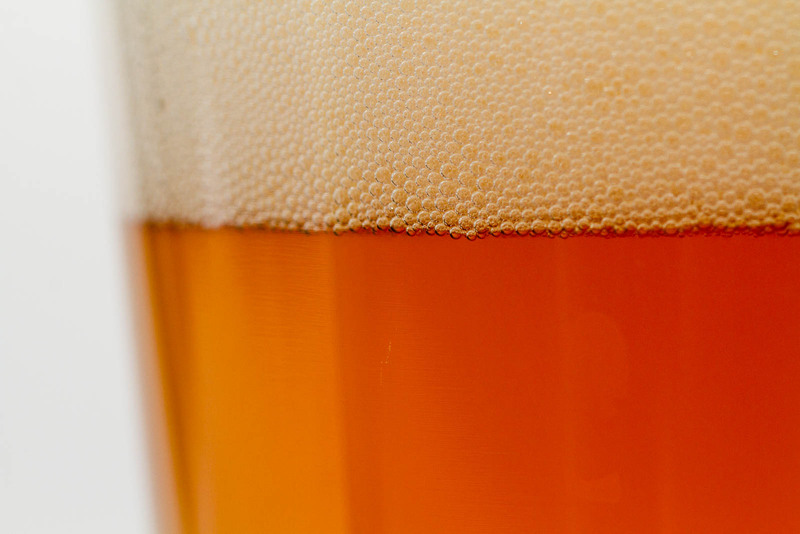 In this beer 7 different hops come together to give a complex but very well rounded flavour profile while letting a sliver of the maltiness come through. 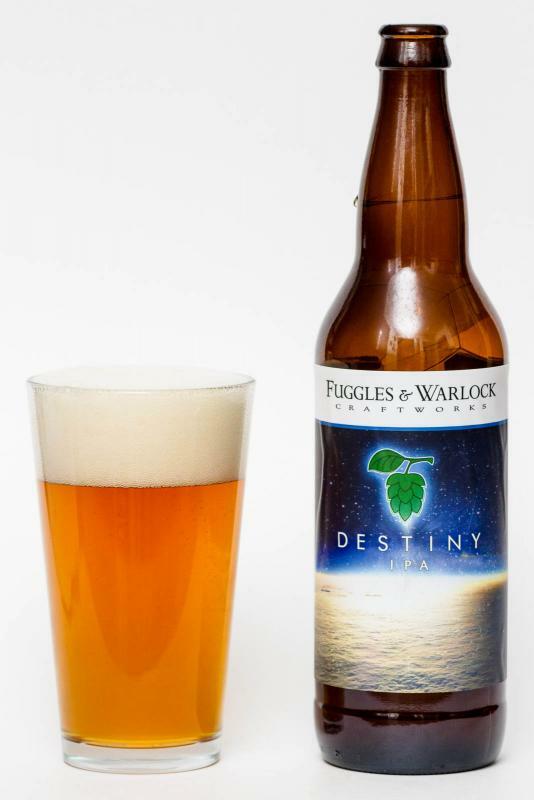 Another delicious beer from Fuggles & Warlock.